Fire officials say volunteers deserve this protection for their dangerous work. Rich Cowger is the chairman of the Montana State Fire Chiefs Association. Cowger told lawmakers Tuesday that some small rural fire departments can’t afford to pay for it on their own, and that’s why he’s supporting a bill to tax fireworks wholesalers to provide funding. The bill would place a 5 percent tax on fireworks and use the first $250,000 collected from it to help small departments pay for workers comp coverage. A companion bill would make that coverage mandatory. Any fireworks tax revenue above $250,000 would be used for grants for emergency medical and trauma services. A legislative study says it would cost local departments an estimated $130 per volunteer a year to provide workers comp. The proposed tax on wholesale firework sales is the latest proposal in a long dispute over workers comp for volunteer emergency workers. The legislative committee that’s endorsed the bills reports that rural departments already lack the funding to recruit and keep staff, train them and buy fire protection equipment. 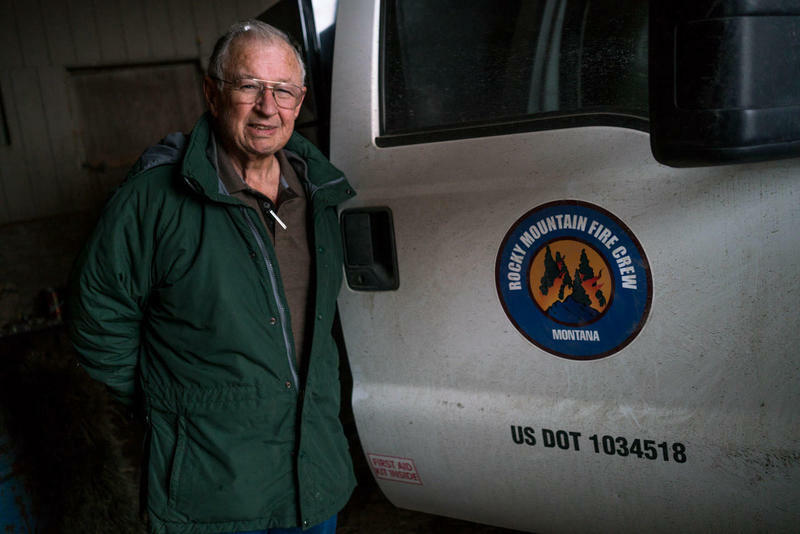 The personnel shortages, committee members say, are related to a lack of incentives for volunteers that do fight local fires. Whitefish Democrat David Fern is carrying the fireworks tax bill on behalf of the committee. He says fireworks make more work for fire departments, so it makes sense for their wholesalers to chip in. But firework sellers object to what they say is a singling out of their industry to pay this cost. John Cross is with Black Raptor Fireworks. The proposed tax on the wholesale of fireworks would expire in four years, allowing lawmakers to debate the issue again then after watching the first few years of the policy play out. But fireworks sellers say during that time the tax would devastate their industry, which is currently living on small profit margins. The proposed tax carves out an exemption for wholesales made within the boundaries of Montana Indian Reservations because the Tribes are sovereign nations. Republican Fred Thomas of Stevensville is carrying the bill to mandate that workers compensation must be given to volunteer firefighters. However, some fire chiefs believe say that requirement won’t be possible if local departments aren’t helped with the cost.